One of the most unique places to stay in Augusta is the Partridge Inn. Originally built as a private residence and eventually renovated to be the hotel that it is today, the Partridge Inn displays true Southern Hospitality. Their Sunday brunch is raved about nearly as much as their attention to detail and feeling of &apos;home away from home&apos; that they offer each and every guest. 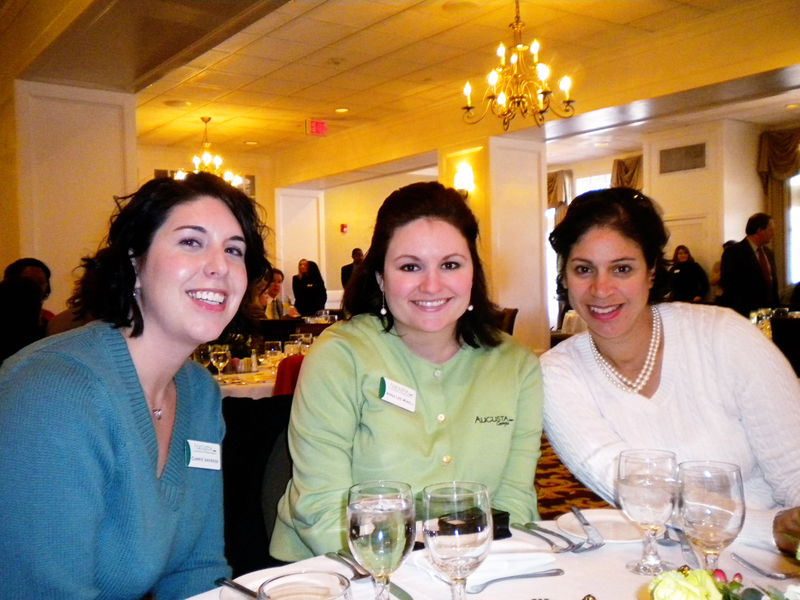 Last week, we had the opportunity to take part in the 100 Year Celebration Luncheon of the Partridge Inn. It is amazing to think that this Augusta landmark has been around an entire century. Everyone at our table was saying how much they wished the walls could talk, since there&apos;s no telling what they have seen in 100 years including many Masters weeks and numerous weddings and celebrations. Lunch was delicious! We enjoyed their famous fried chicken along with some sweet tea and bread pudding for dessert, which is always a treat. 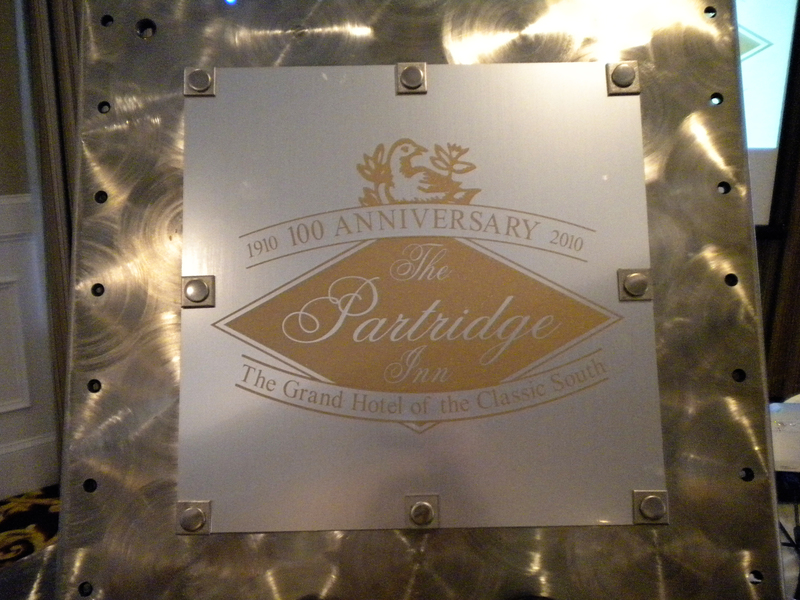 As a part of the celebration, various organizations in Augusta were invited to bring an item for the Partridge Inn time capsule to be opened after the next hundred years. Each person who had something to put in the box explained what they were putting into the time capsule was and told everyone their favorite Partridge Inn memory. 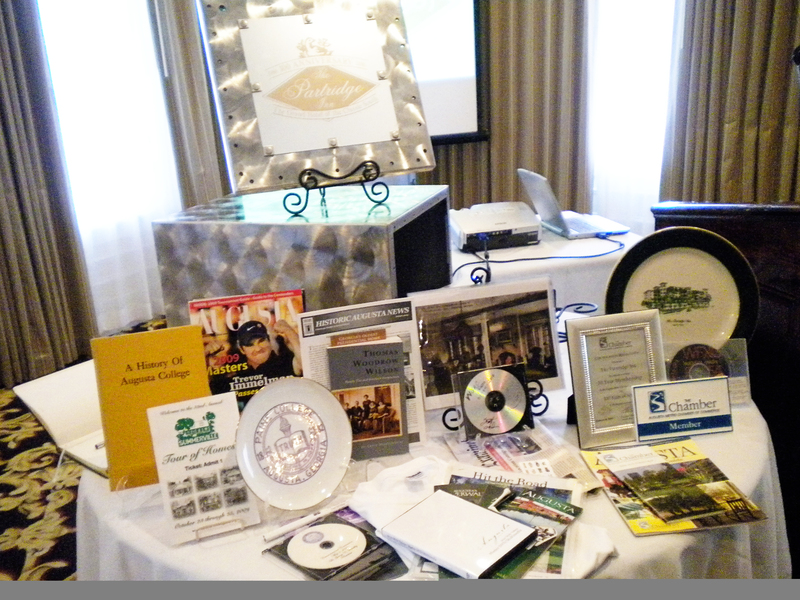 There were all sorts of items put into the box: a declaration from the Mayor, vintage photographs from the earlier days of the hotel, and a copy of the April issue of Augusta Magazine, which always features the Masters Tournament. The CVB decided to place a visitor guide and a few other local brochures in the box. Maybe in another 100 years the folks who open the box will be curious to see what tourists were interested in during 2010! 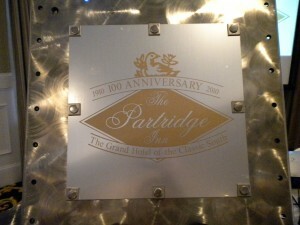 The 100 Year Celebration will be ongoing throughout all of 2010 at the hotel. If you have never stayed at the Partridge Inn you are missing out. Even if you are a local and aren&apos;t looking for somewhere to spend the night, you should stop by for lunch or Jazz Night sometime-you won&apos;t regret it!